Highest quality 3000mg Broad Spectrum Hemp Extract Tincture. 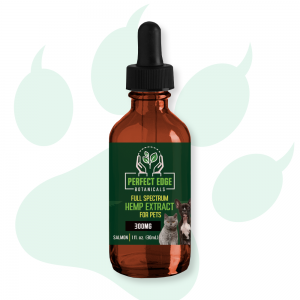 30mL Bottle. 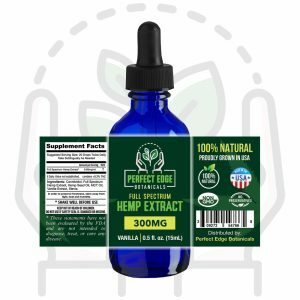 3000mg Broad Spectrum Hemp Extract Tincture. 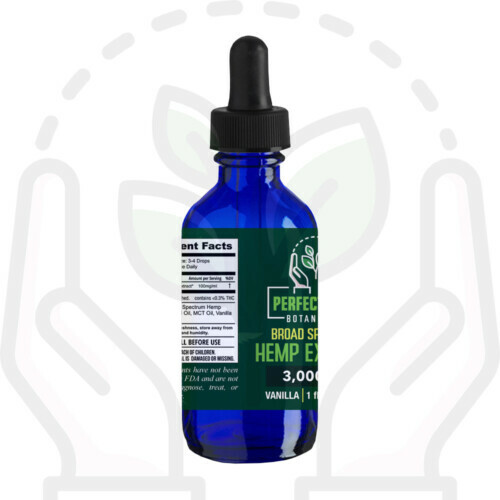 The highest quality 3000mg Broad Spectrum Hemp Extract Tincture produced in the world. Our concentrated Hemp Extract originates from hemp genetics grown in the United States. 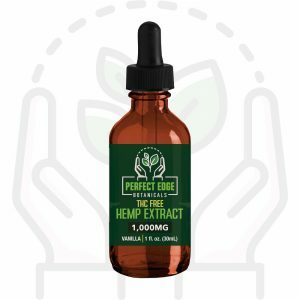 Our 3000mg Broad Spectrum Hemp Extract Tincture has become very popular with athletes around the world to assist in their recovery. 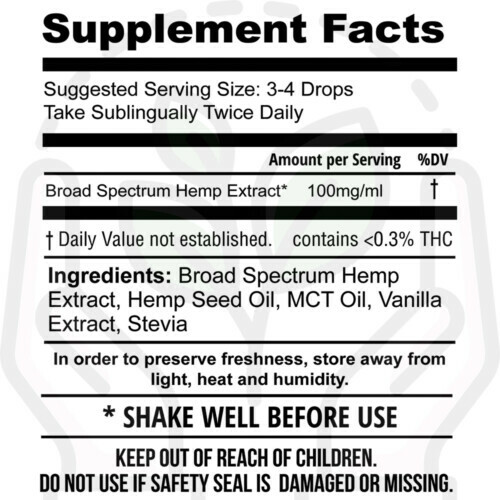 This product is laboratory tested. 3000mg Broad Spectrum Hemp Extract Tincture is all natural with Cannabinoid rich CO2 extracted Hemp Oils that are infused with high quality MCT Fractionated Coconut Oil, Hemp Seed Oil, Vanilla Extract and Stevia. Add to your daily health routine to promote mind and body wellness. 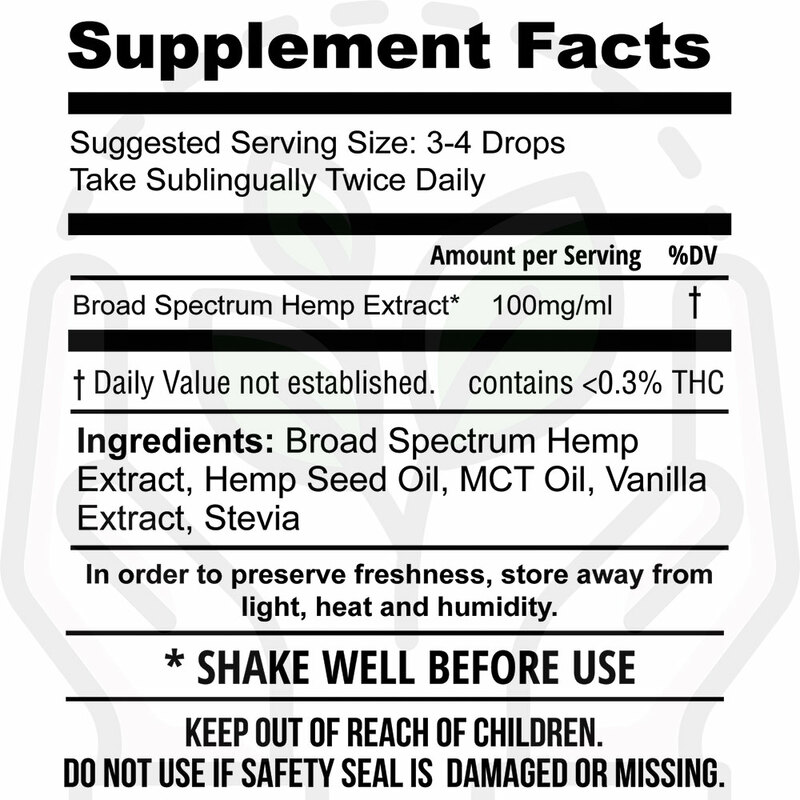 Enhanced for maximum shelf life and maximum bio-absorption. 3000mg Broad Spectrum Hemp Extract Tincture gives our customers a Broad Spectrum cannabinoid profile that is legal in all 50 States. No ingredients have been chemically synthesized in a lab.